Thanksgiving is quickly approaching and we are trying out some recipes that we will use as sides this year. 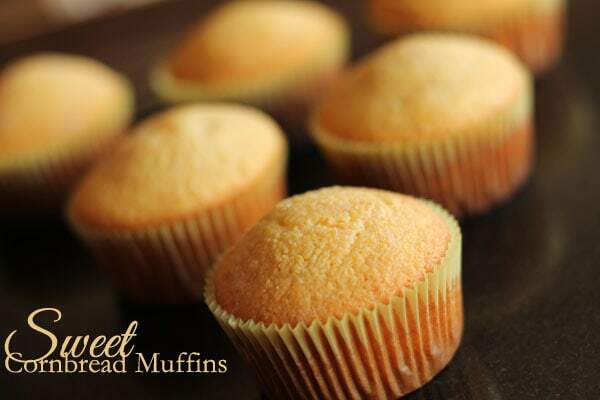 So far, my favorites are sweet potato casserole and this recipe for sweet cornbread muffins. I’ve included recipes for these Thanksgiving sides below! Both recipes have been made using Country Crock Spread. Country Crock is my go to spread for all holiday dishes! It is creamy, flavorful, and contains no trans fat or hydrogenated oils. These are a cornbread muffin with a sweet twist. My family devoured these muffins and they will most definitely be on every future Thanksgiving Day menu. 2. Combine all ingredients together in a large mixing bowl and beat on Medium until well mixed. I use my mixer for this. 3. Line your muffin tin with liners and pour them 3/4 full with the batter. 4. Bake for 16-18 minutes. 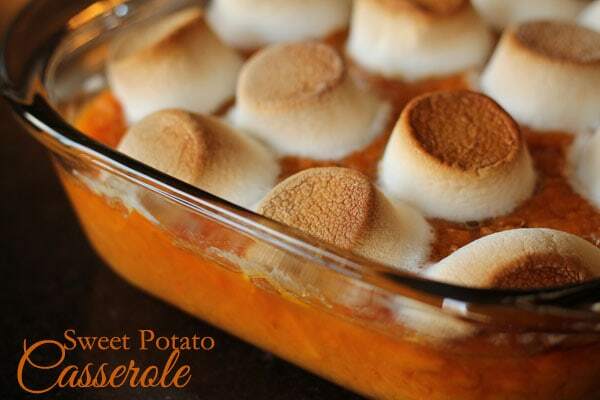 I normally don’t care for sweet potatoes on Thanksgiving, but this recipe is delicious. If you have some family members who don’t like sweet potatoes, be sure to test this out on them to change their mind! 2. Place cubed sweet potatoes into a pot with water and boil them until soft. 3. Drain water and add Country Crock spread, salt, and Vanilla Extract and mash using a potato masher. 4. Place in an 8×8 baking dish and top with marshmallows. 5. Bake for 25 – 30 minutes, or until the marshmallows begin to toast on top.